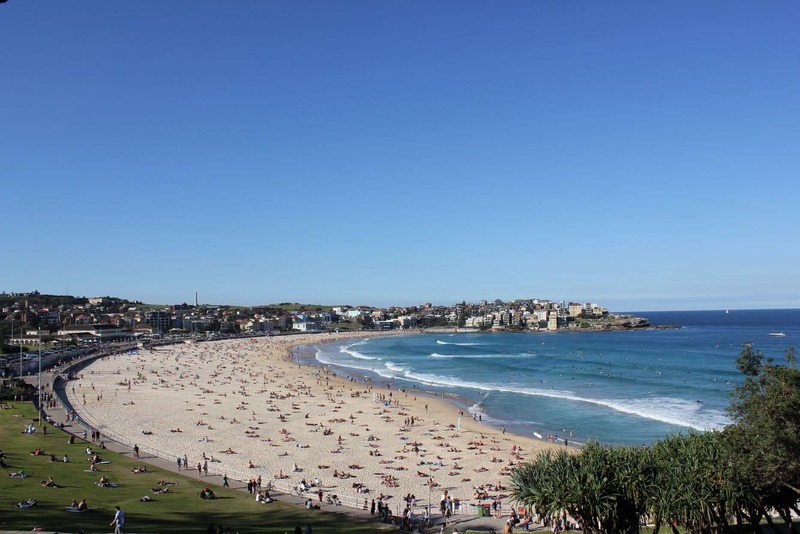 Bondi Beach is undoubtedly one of Sydney’s most famous destinations and is popular with visitors and locals all year round. Best known for its turquoise blue waters and pristine sands, this beach marks the location where the waters of the Pacific meet with a beautiful white sand beach, creating a magnificent background for a memorable vacation. 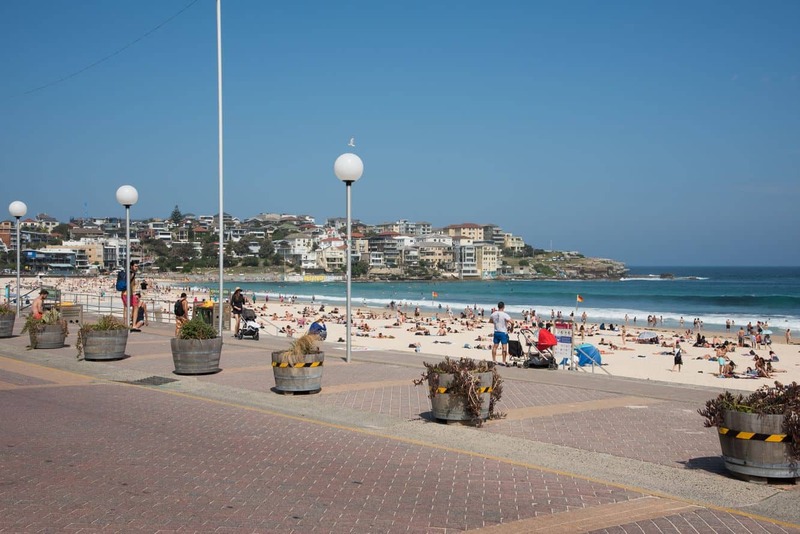 Bondi Beach is the closest ocean beach to the Sydney CBD, located just eight kilometres away. 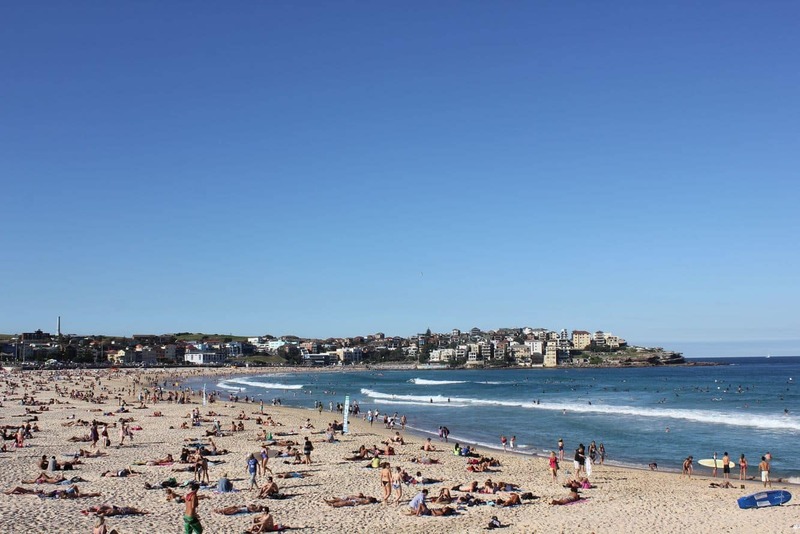 There are plenty of things to do at Bondi Beach, and at any given time, the beach is abuzz with activity. 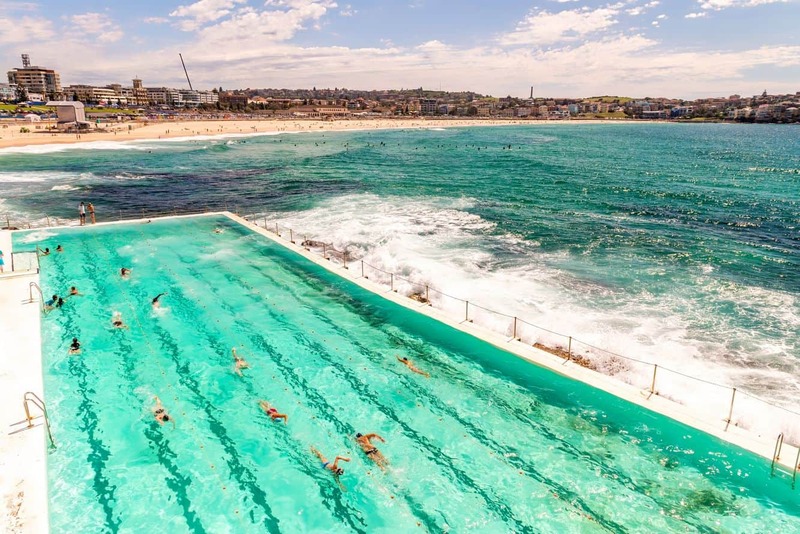 The main beach area is in front of the Bondi Pavilion where visitors are encouraged to take a dip in the sea whilst swimming between the red and yellow flags. 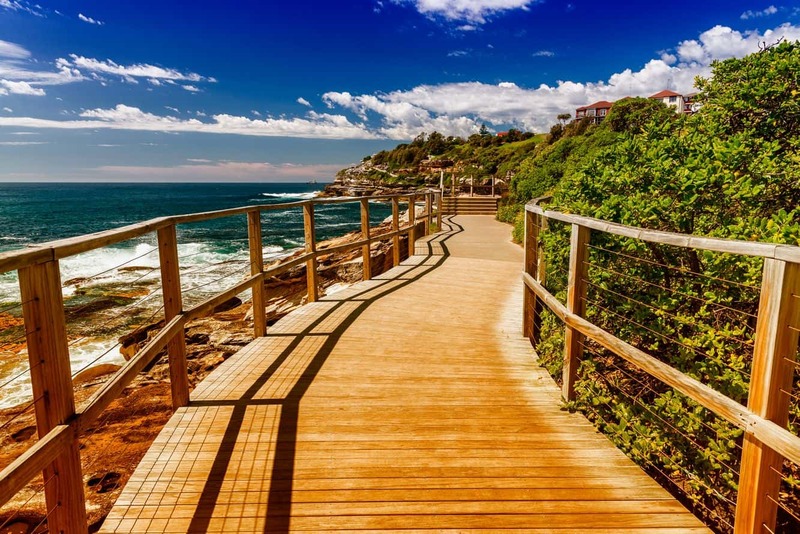 Take a walk along the Bondi to Coogee Coastal Walk where you may even spot a whale between the months of May and November. 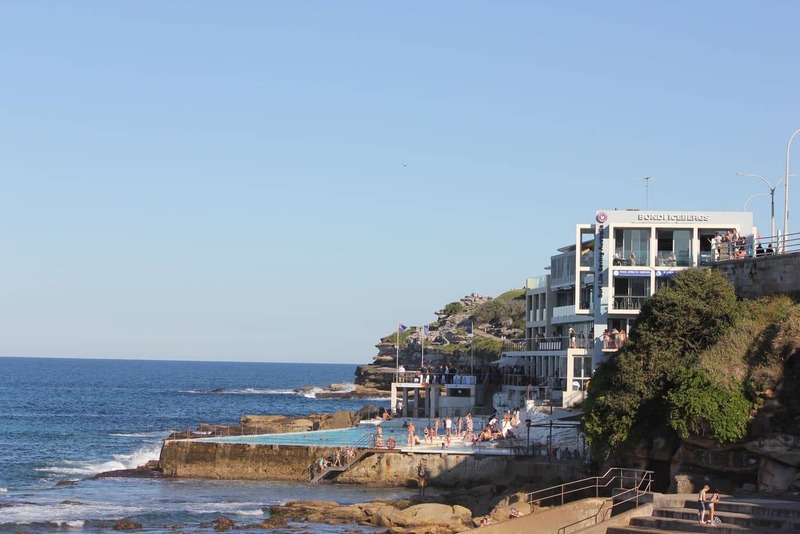 Surfers come all year round to try their luck at Bondi Beach and there are surfing lessons available on site for those willing to learn. You can rent a board and wetsuit right on the beach, as well as some of the stores across the road. There are change rooms, showers and toilets available on site, making it a great place to have a swim and then head out on the town. There are also lockers available for hire, for a small fee. 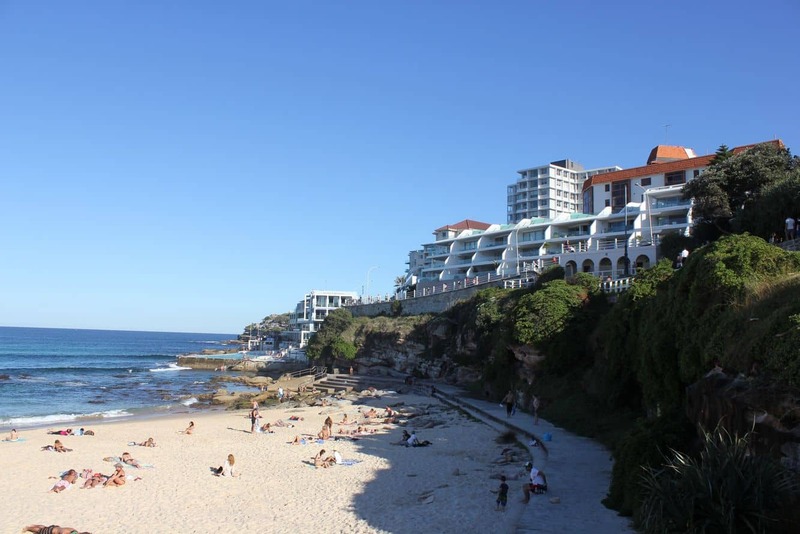 There are a number of restaurants and cafes located across the road from the beach, with many restaurants opening early in the morning and remaining open late into the evening. You will also find ice-creameries, laid back bars and fine dining venues. 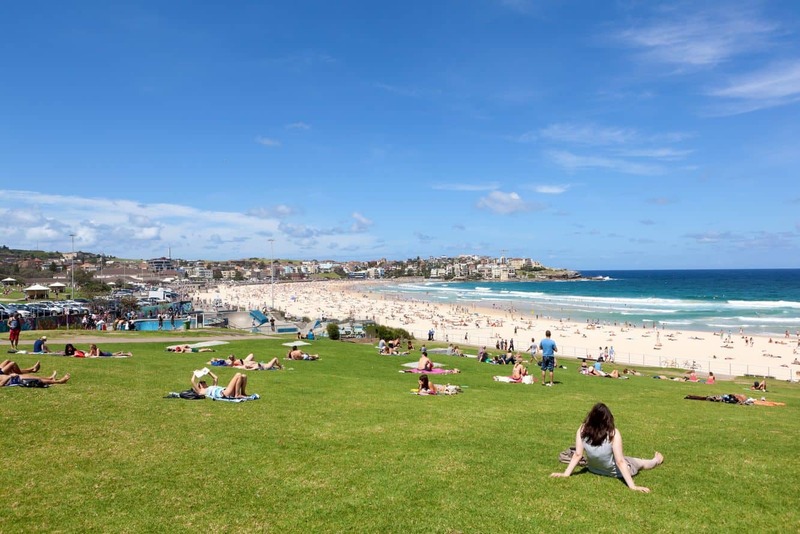 Bondi Beach also hosts a number of events throughout the year; including the Festival of the Winds, the North Bondi Surf Classic, Sculpture by the Sea and Christmas Day, where travellers flock to the beach to enjoy a summertime Christmas. Alcohol is not permitted on the beach at any time. 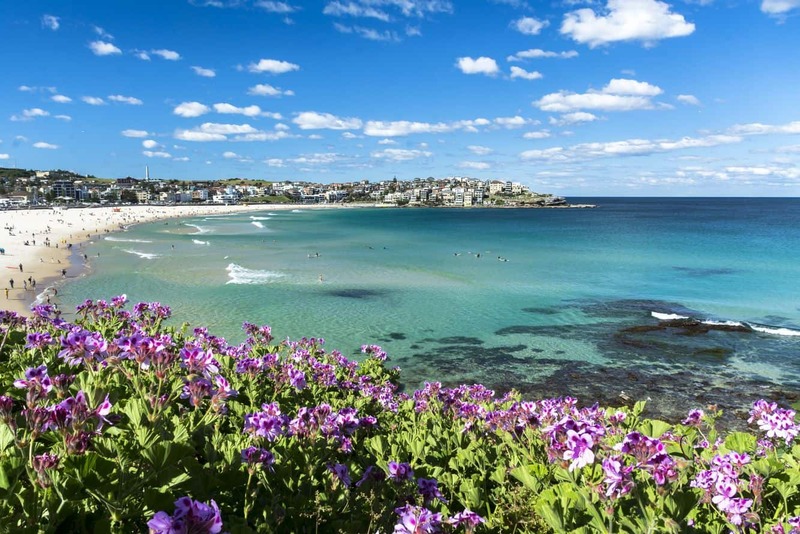 You can get to Bondi Beach by driving (although there is limited parking), catching a train to Bondi Junction (2km walk to the beach) or red Metro bus, number 40 from Chatswood via Wynyard, Town Hall, Museum and Paddington that terminates in Bondi junction.